Düsseldorf Regional Court became the first patent court in Europe to publish its case figures for 2017. Now other important patent courts have followed suit, including Mannheim and most recently Munich Regional Court. The latter counted 181 new cases of technical property rights. Düsseldorf Higher Regional Court also published figures for the first time and counted 74 new appeals in 2017. 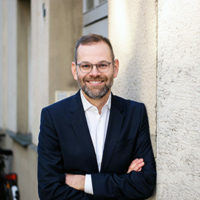 When looking at Germany’s three major patent cou rts of the first instance and the most important court of appeal, Düsseldorf Regional Court is by far the busiest patent court – not only in Germany but also in Europe. 488 new patent and employee invention suits were filed here in 2017. In addition, there are 11 utility-model lawsuits. 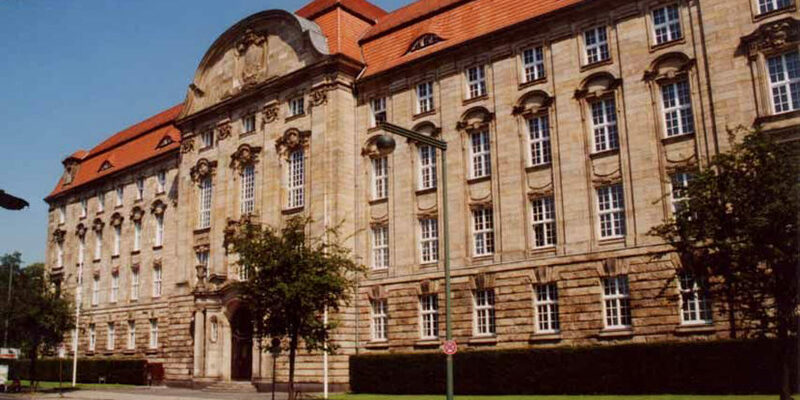 The second busiest court is the Regional Court in Mannheim, which has received 215 new patent and employee invention cases. It is not known how many new utility model suits were filed here in 2017. During the same period, Munich Regional Court received a total of 181 new patent, utility model and employee invention cases. More detailed information was not provided by the Munich court, however. These figures show that Düsseldorf is by far the busiest court in Europe. According to estimates by patent experts, the patent courts in London, Paris and The Hague do not see as many cases as the big three in Germany. A short survey conducted by JUVE Patent among Dutch patent lawyers showed, for example, that The Hague Regional Court (the first instance in the Dutch patent system) registers a maximum of 100 new patent cases per year. This includes both summary and main proceedings. The Dutch judges rule on between 30 and 50 cases per year. The rest are likely to be settled beforehand, lawyers from Amsterdam and The Hague told JUVE Patent. But there are no official figures from the Netherlands. In addition, Dutch patent courts also hear patent infringement and nullity claims in parallel. In Germany, the latter is the responsibility of the Federal Patent Court, not the regional courts. Patent lawyers estimate that France’s figures are likely to be similar to those of The Hague. The UK probably sees even fewer cases. However, the procedures there are also much more complex than on the continent. In total the three major German patent courts registered 884 new cases last year. Düsseldorf has three patent chambers, whereas Mannheim and Munich each have two. There are also important patent chambers at the regional courts of Braunschweig, Frankfurt, Hamburg and Nuremberg. However, JUVE does not have any specific figures here. It is estimated that altogether the German patent courts likely receive 900 to 1,000 new cases per year.